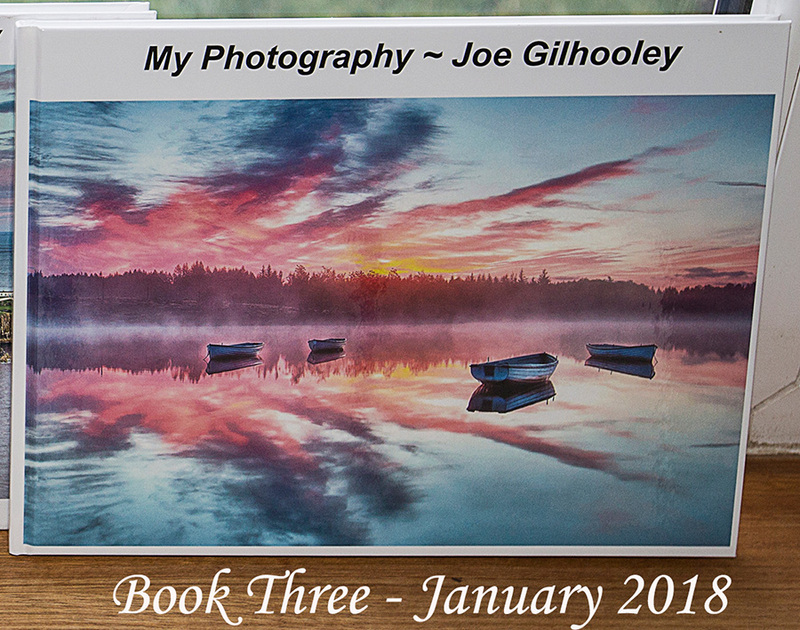 Friday 19th January 2018 The third edition of my annual "My Photography" A4 size photo book arrived today. 50 of my photos from 2017. Have to say that I am delighted with this 3rd edition. Here are a few photo grabs of some of the pages. Along with the new book sitting with the January 2016 and January 2017 editions. I only make one copy, for myself, to keep as a record of a few of my camera outings. Why not make one yourself ? I use vistaprint. So easy to upload and arrange online with previews. Other photo book sites are available.